Find the best GPS watch for hiking on your next adventure. 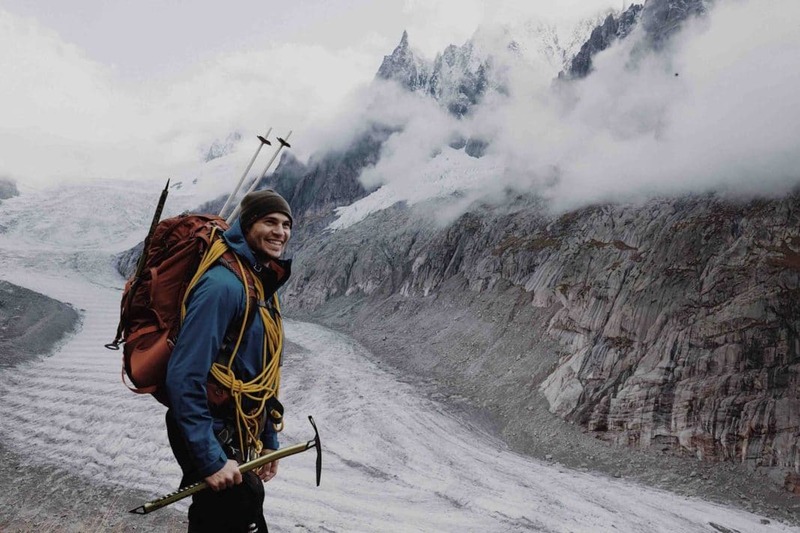 There are so many gadgets that a hiker uses on their everyday adventures. While some of these gadgets might be cumbersome and unnecessary, others are downright awesome. If you are an avid hiker, then one of the must-have tools to add to your hiking gear is a GPS hiking watch. Today, we have picked out the best GPS watches. Let's take a look at the specs and features of each watch. That way, you can get one step closer to finding the best GPS watch for hiking to take with you on your next adventure. For starters, one of the main differences between a GPS watch and a standard hiking watch is obviously the GPS. GPS watches for hikers have a GPS support that can really come in handy for any hiker no matter their experience or location. GPS can be an important necessity especially if you are hiking in a remote area. Not only that, but the GSP capability is incredibly handy for navigation and tracking. For the most part, you do not have to worry about getting lost or veering off course when you are traveling with a GPS hiking watch. Along with that, one of the distinguishing factors is the fact that a GPS hiking watch will allow you to get the coordinates of your current location almost instantly. This can be increadibly handy in an emergency situation. One of the comparable features that make a GPS hiking watch stand out from a traditional hiking watch is the features available. With it comes to standard hiking watches, you will have the basic features that you can expect out of any typical hiking watch. These features include the barometer, altimeter, and compass. One of the great things about a GPS hiking watch is the fact that these features are combined with other standout features. Some of these additional features include things like sunrise times, sunset times, nighttime lighting, and coordination. When it comes athletes, additional features included are things such as your heart rate, calories burned, distance trekked and so on. When you are shopping for the best GPS watch for hiking, consider what features are important to you and go from there. 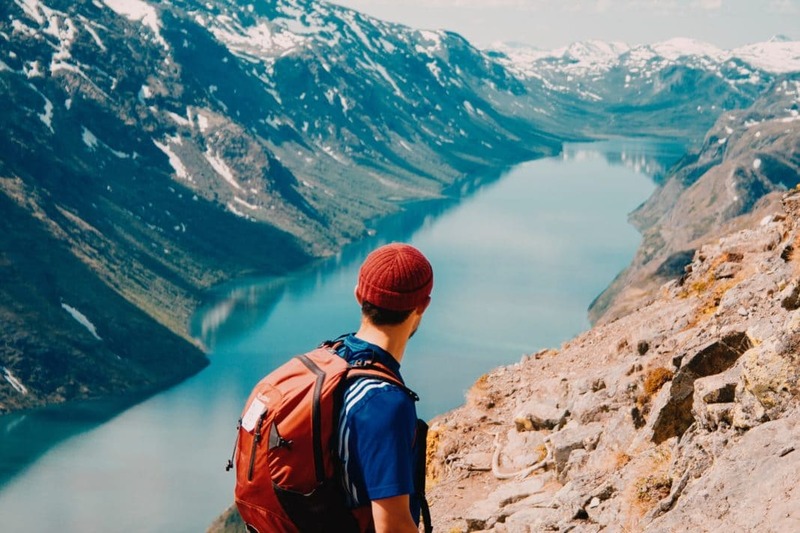 Unlike a standard hiking watch, you will be able to accomplish a little more planning before you actually go out on your adventure when you travel with a GPS hiking watch. A neat difference between the two type of watches will have you wondering you didn't invest in one sooner. 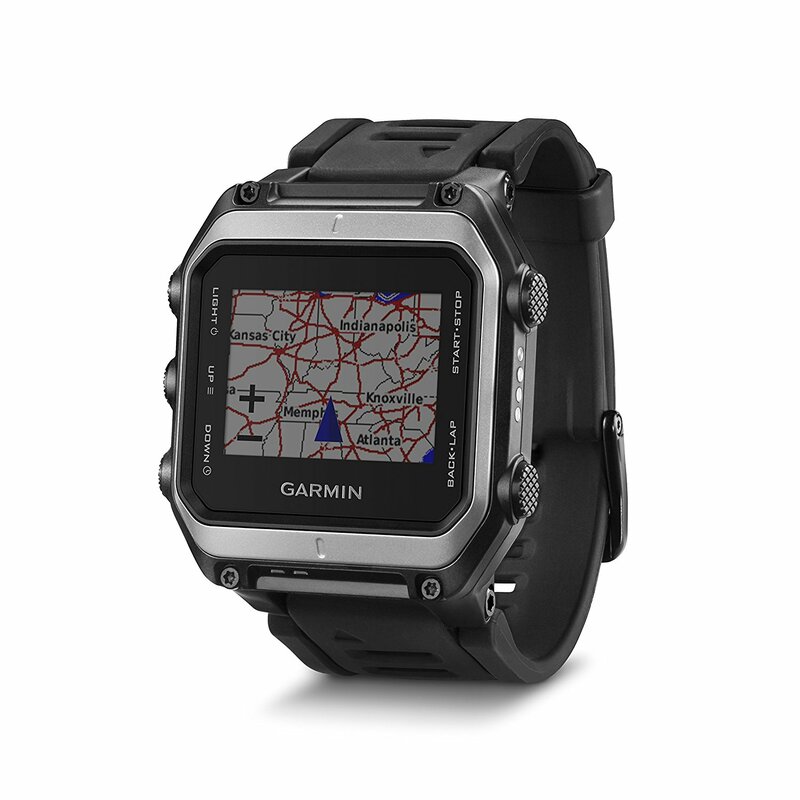 With some GPS watches, you can actually import your route that you would like to take. Once imported onto your watch, you will be able to easily navigate that route without having to worry about getting lost. For the most part, many GSP watches will let you know where you are currently are at in relation to your programmed route. For the hiker that likes to plan everything to a point, a feature like this can be really handy. One of the main differences that you will immediately notice when it comes to a GPS hiking watch and a standard hiking watch is the battery life. With many hiking watches, battery life is almost not too much of an issue. This cannot be said about a GPS hiking watch. With many GPS hiking watches, there is the constant pull of data. For example, your location, changes in routes, and updates will drain your battery just to name a few. All these running features can be taxing and will take a toll on your battery life. You will notice very quickly that you may be needing to power up your GPS watch a lot more regularly than you will with any standard hiking watch. Some good news that will help you settle the battery life issue is this. Many GPS watches come with additional battery packs that you can swap out with ease. Although this is a solution, it does take away from the fact that it can be tedious and annoying. This is especially true once you are out in the wild. There are a couple of factors to consider when it comes to the visual appeal of a GPS hiking watch and a standard hiking watch. Here are some of our consideration of the top things to look out for when you are picking out the best GPS watch for hiking. 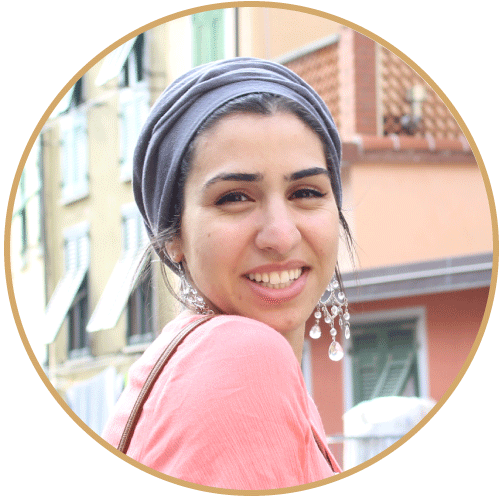 For starters, you will want to cosider the screen. A lot has changed in the presentation of screens when it comes to GPS watches and hiking watches. Many GPS watches have ditched the traditional analog screen of many watches. Instead, they have replaced their screens with an LCD screen instead. While some might love this, others might consider it as another way to drain the battery. The neat thing about an LCD screen is that you can get critical information like your distance, route, and altitude in a manner that easy to read and user friendly. Traditional analog hiking watches cannot always say the same. You will also notice that the overall design of GPS watch is a little more sporty and overall "techy." Many GPS watches have eliminated the overuse of buttons. Instead, they have opted for a more cleaner, professional finish. Finally, the bands. 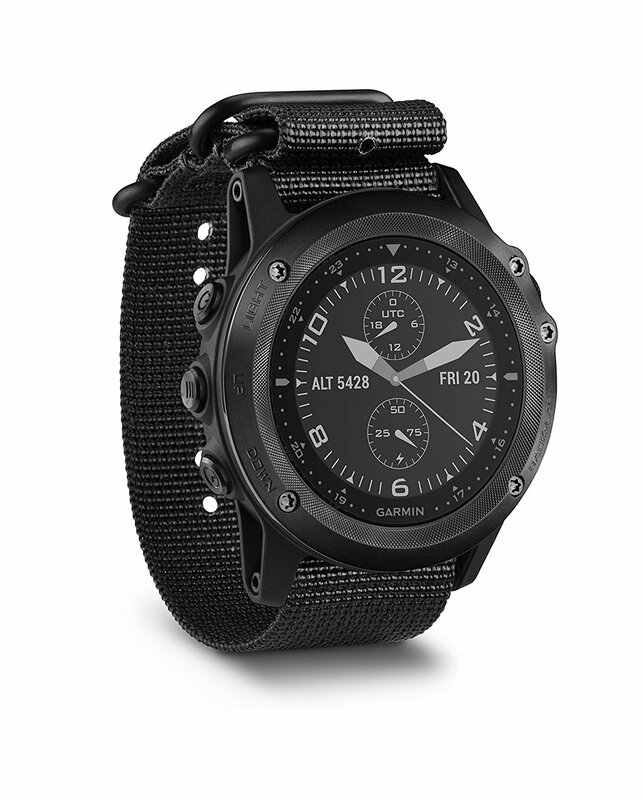 You might notice that GPS watches tend to have a more elegant or "less rugged" band to them. This is because one of the main goals of many GPS watches is to creat an accessory that can easily translate from the outdoors to your everyday environment with ease. Right off the bat, you will notice that the there is a glaring difference when it comes to the price of a GPS watch and a traditional hiking watch. For the most part, it is pretty evident why there is such a big price discrepancy. Many of the best traditional hiking watches can get the job done for a fair price at the $100 and under price range. When it comes to a GPS hiking watch, however, the technology involved can become pricey. 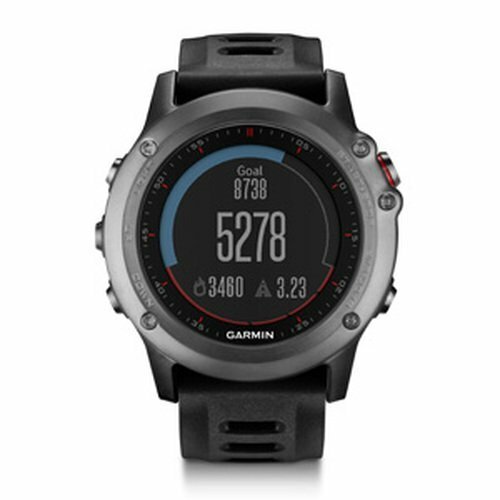 It is not unusual to find a GPS hiking watch at the $300 or even $500 dollar price range. Many GPS hiking watches come standard with features that are found in smart watches. because of this, the technology involved can really hike up the price. When you are looking for the best GPS watch for hiking, you will want to consider certain factor including the features your watch offers. When it comes to the range of options available when it comes to GPS watches, you find that there is an equal range of features available too. Here are some of the most common features you can expect in any one of the best GPS watches for hiking. Illumated or passive screen display. Smartphone and computer connectivity for logging, mapping, and sharing data. 1. How Important Is a Barometer to Your Hiking Needs? A staple feature of any GPS watch is a barometer. A barometer is a handy tool that can very useful if you are traveling. It is especially handy if you are in an environment where the weather can change rapidly without much warning. A barometer is useful in the fact that it can effectively give you a heads up of what the weather is going to be like. It does this by measuring the changes in the pressure of the atmosphere. When the atmospheric pressure increases, then you can expect that the weather will not be an inconvenience on your adventure. The opposite is true as well. When the atmospheric pressure decreases, this is a sign that worse weather is on its way. If you notice that there is a rapid drop in the atmospheric pressure, then that is an indication that the weather is going to change rapidly. The neat thing about some GPS hiking watches that come with LCD screens is the fact that you will get a visual reading of the barometer. Visual readings can often be easier to understand. Some GPS watches also provide graphs that record lapsed data for a better understanding of the weather. 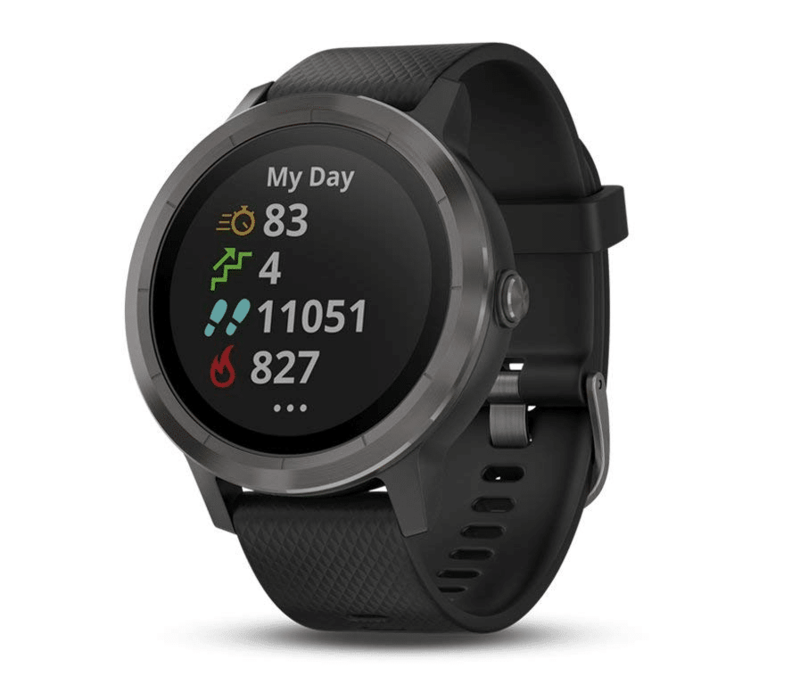 If you will be doing extreme hiking that will last for a span of a couple of days, then the best GPS watch for hiking for you might be one that has a heavy emphasis on a barometer. 3. Would You Fare Better With a GPS Altimeter? Another standard feature of a GPS watch is an altimerter. This can be very helpful if you will be doing stream hiking at changin altitudes. An altimeter shows you how high you are up above sea level. Unlike a barometric altimeter, a GPS altimeter tends to be incredibly precise. This is mainly due to the fact that you do not have to tinker with any calibration. When you are traveling you will be able to pinpoint your location with an altimeter fairly quickly because you can discern how far above sea level you are. 4. How Important is Smartphone Connectivity to You? For some hikers, connecting to your smartphone is a must. the good news is, a common feature of a GPS watch is the fact that you can easily connect it with your smartphone. 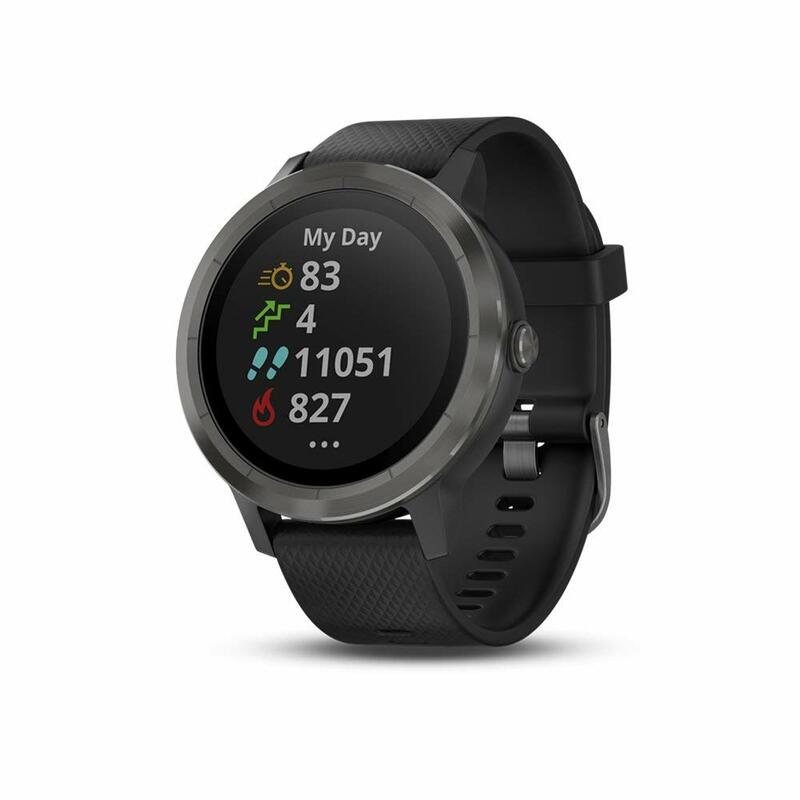 There are several reasons why you would want to connect your GPS watch to your smartphone. For starters. If you are planning your route, you will be able to easily program a route onto the GPS of your watch through an app. This makes navigating and understanding your route easier and less stressful. If you are using your GPS hiking watch to measure the weather, you can easily do this with your smartphone. If understanding the data proves to be too difficult for you when you are reading it on your watch, you gen easily connect to your phone and getter a better understanding. Not only that but when you do connect, certain apps will go into specific details about what you can expect in the environment around you. Finally, if you are concerned about specifics regarding your overall performance, connectivity through the app can help with this. You can go into specifics about your adventure. Specifics include your distance covered, your timing, as well as your calories burned. Keep in mind that the price point of a GPS hiking watch varies from the price of a traditional hiking watch. Because of this, you will want to shop around carefully. The best thing you can do is to create a list of all the features that are important to you. Once you have this down, you can work your way towards narrowing down the best GPS watch for hiking. 1. What Do You Need Your Watch to Do For You? Always do your research on the different types of GPS watches that are on the market. Each GPS watch offers a range of features that differ from another GPS watch. One of the most important things to consider when you are shopping is what you need your watch to do for you. If you tend to hike in environments where the weather is inconsistent, then you may want GPS watch that has a better grip on barometer and altimeter reading. If you will are more focused on understanding your performance, then opt for watches that have that as an emphasis. Many GPS watches offer features that can calculate your speed, heart rate, and distance with an activity. There are even GPS watches that can calculate your performance in water activities too. Once you know what you want your watch to do for you, you can set out on finding the best GPS watch for hiking that will fit your needs. 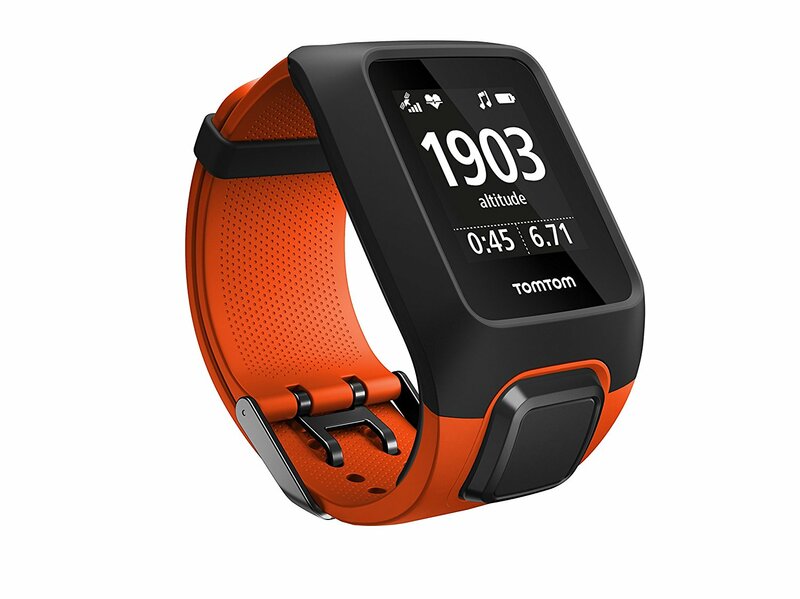 Some brands like Tom-Tom and Garmin specialize in GPS. You can expect that their watches will provide more options in terms of what you need your GPS to do for you. (Think in terms of uploading routes, and mapping out trails). The same goes for non-GPS backed brands. Brands like Timex that do a better job mapping out the fine tools that hikers want in a reliable watch. Omni directional EXO antenna - Allows for faster and more accurate position when paired with GLONASS and EPO. Uses both GPS and GLONASS satellite navigation systems to calculate your speed and location. Altitude, vertical speed and total ascent are measured with FusedAlti, where barometric pressure information is combined with satellite altitude. 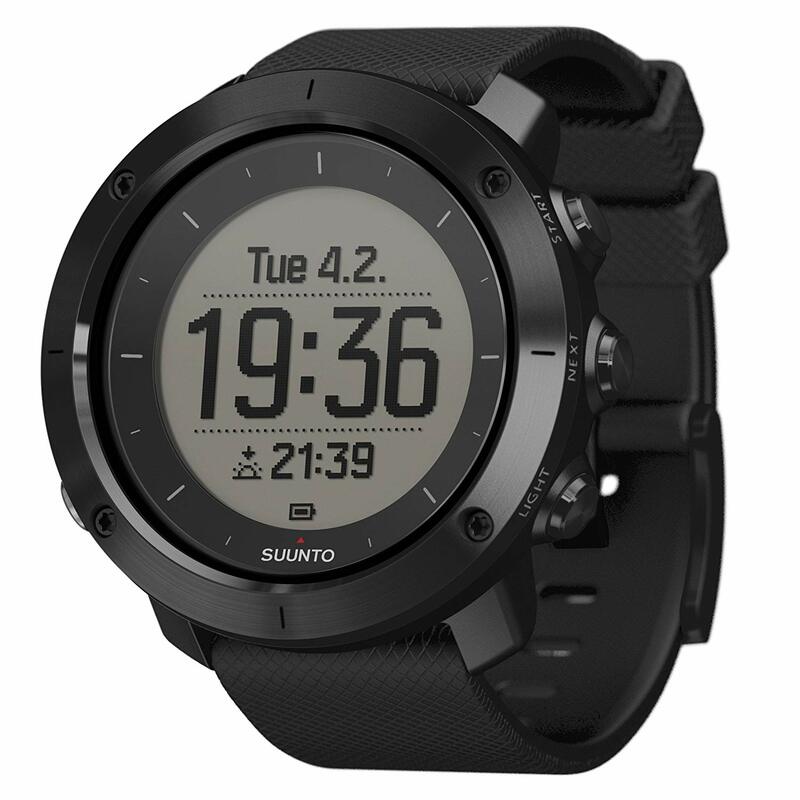 Suunto Traverse provides up to 100 hours of battery life while recording your outdoor adventures. Plan your route in Suunto Movescount with topographic maps and stay on course. If you are planning to go on an adventure that will require plenty of hiking, then we are not quite don yet. Do not leave home without clicking below to see more tips and tricks to make your adventure memorable. Whether you are an avid hiker or are just starting out, it is always best to be properly prepared. One of the best ways you can begin preparing yourself for your travels is by investing in an adequate GPS hiking watch. Hopefully, this list will have helped you narrow down your search so that you can find the best GPS watch for hiking.